AX Art Makeup is a luxury hair and makeup brand. Their team and vision is focused around accentuating natural beauty and helping woman feel beautiful and confident. 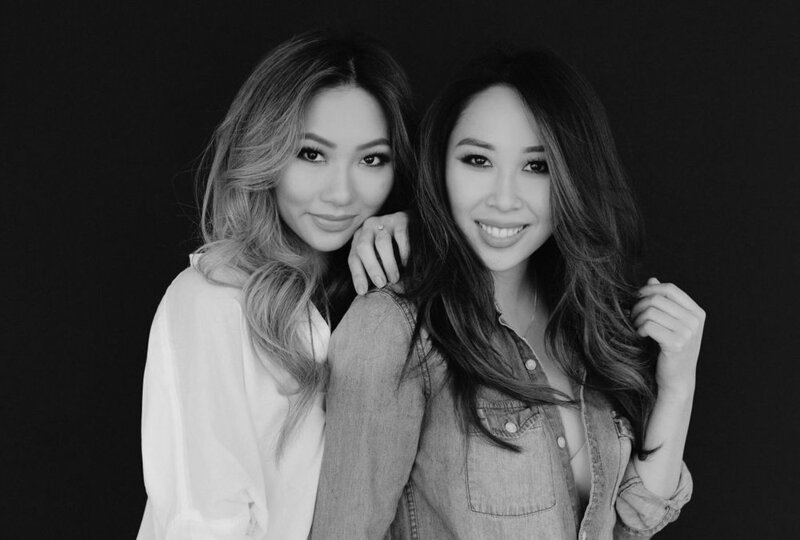 Led by Annie Truong and Xoey Vo, Ax Art Makeup was founded on the philosophy of making woman feel great. Annie and Xoey have been trained and mentored by some of the industry’s most highly regarded professionals. They have both worked commercially, in film, and in Sales and Education of the Beauty Industry. Inquire below for private or corporate hair and makeup services, a personalized makeup lesson or lash and brow services. Enjoy the professionalism and pampering with AX Art Makeup.